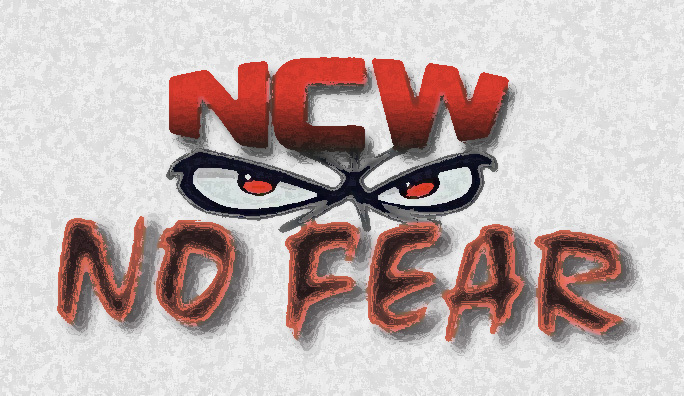 NCW COLLISION COURSE 2015 Results! 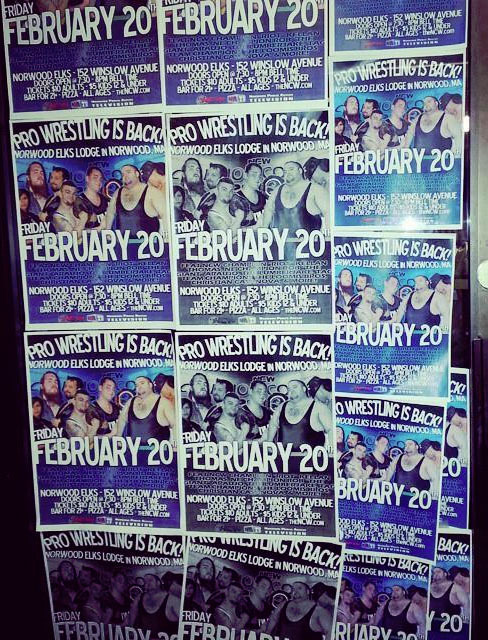 This past Friday night Northeast Championship Wrestling kicked off our 2015 Season with an amazing show at the Norwood Elks Lodge, setting the pace for what’s sure to be an intense year of NCW action. 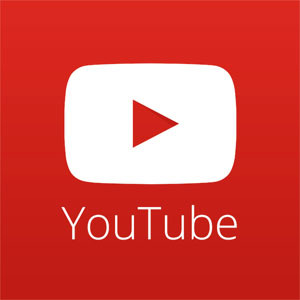 To watch this event On Demand (with Digital Download available) click here and obtain your password today! 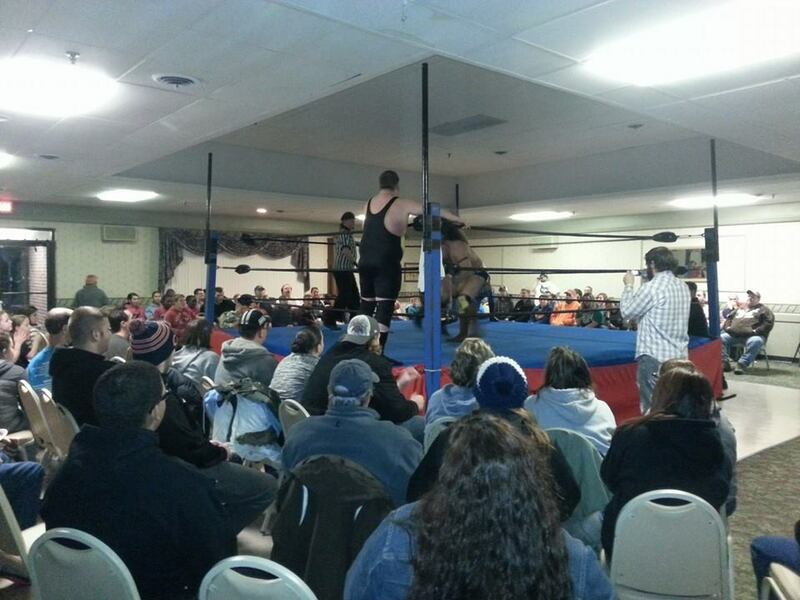 Northeast Championship Wrestling returned to the Norwood Elks Lodge this past Friday night for the final event of our 2014 wrestling season with WrestleFest X! With all three championships on the line, the Boston Massacre III, and a historic Season Cup Match WrestleFest X could go down as one of the biggest events in NCW history. 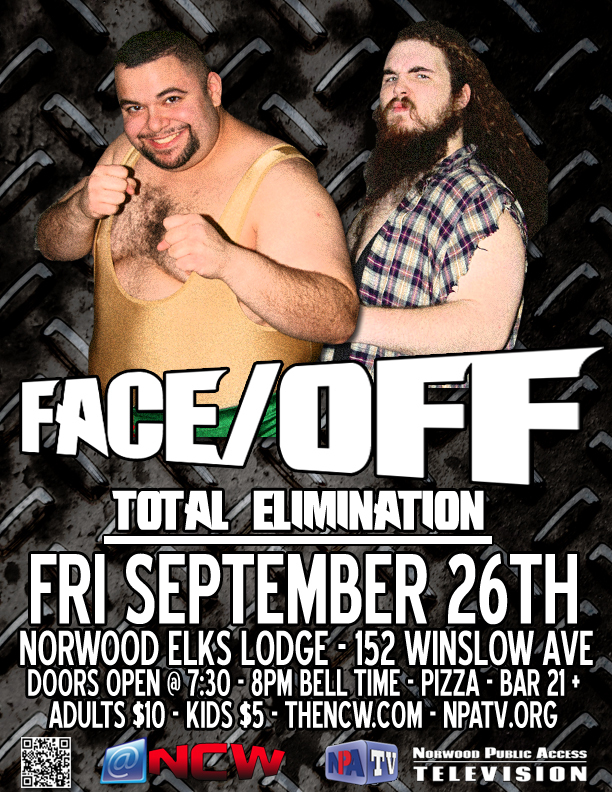 NORWOOD– On Friday night September 26th Northeast Championship Wrestling continues our 2014 wrestling season when we return to the Norwood Lodge of Elks (152 Winslow Avenue) in Norwood, Massachusetts for NCW FACE/OFF: Total Elimination! 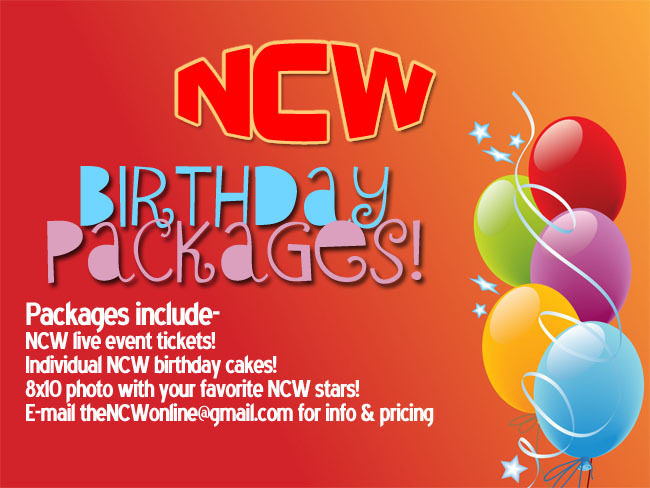 Northeast Championship Wrestling celebrated its two year anniversary of hosting events at the Norwood Elks Lodge this past Friday night, presenting NCW FALLOUT and Fan Appreciation Night. 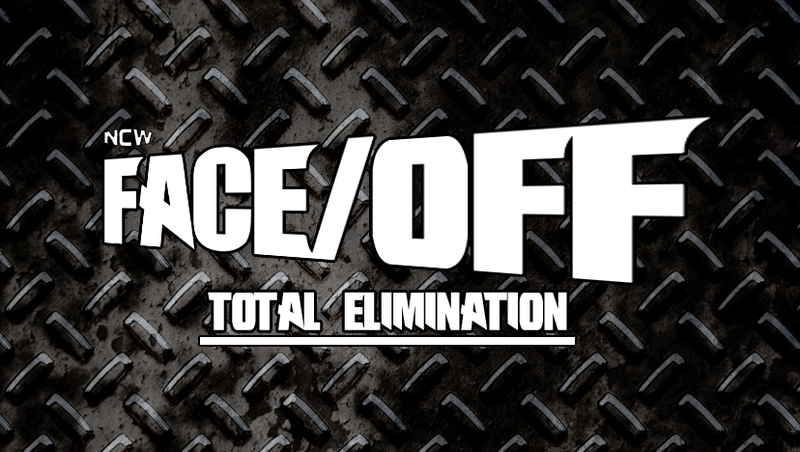 During the event we learned that “Simply God’s Best” GA West’s car broke down on his way to the building coming from Connecticut, resulting in “Dastardly” Doug Summers being named the #1 contender for the New England Championship for the night.